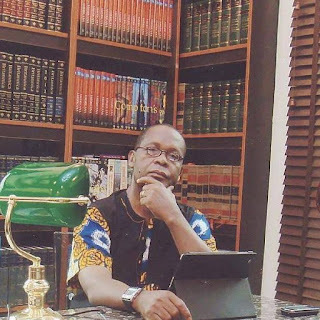 BIAFRA DEBATE : Joe Igbokwe challenges Nnamdi Kanu | Welcome to Dare Lasisi's blog! 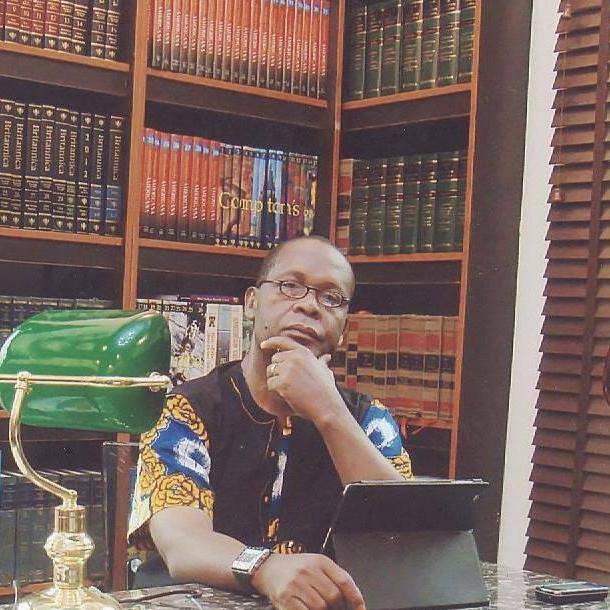 CONDITIONS FOR THE DEBATE BETWEEN ME AND NNAMDI KANU. 1. The debate will not in Ochanja Market in Onitsha, Ariaria Market in Aba or Ogbete market in Enugu. 2 The debate is for I and Nnamdi and the Moderator Only. 3. The debate can be on TVC, Channels or STV. 5. It is going to be a live program . 6. There will be no hate speech. 7. Our supporters will not be there. 8.The debate can be in Lagos or Abuja. 9. Callers or phone in will not be allowed. Let this debate come up so that I can at once shut this little boy up with the real issues on ground. Children cannot teach the old tradition. I am calling for this debate so the silent majority can stand up. Elders die when they see evil and keep quiet. Children die when they refuse to listen to the wise counsel of elders.